Intelligible and urban. 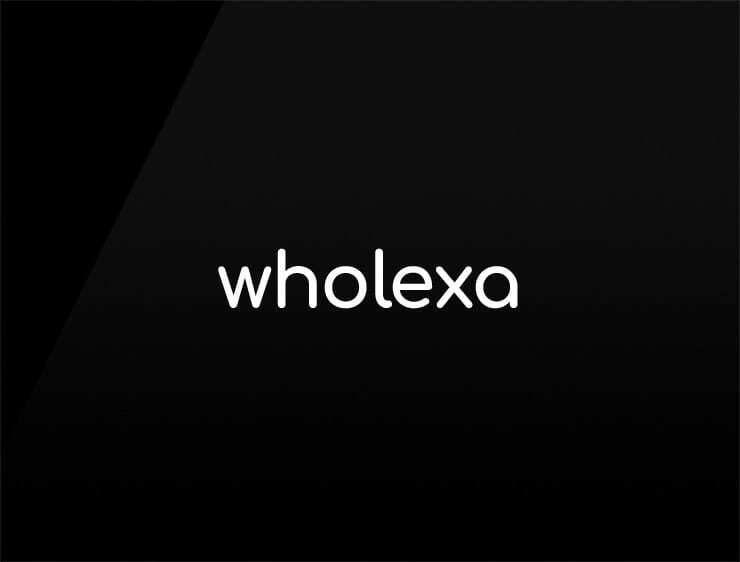 This trustworthy business name ‘Wholexa’ evokes ‘exact’ and ‘whole’, yet can refer to ‘examine’ or ‘example’. Recalling also the Greek male name ‘Alexander’, originated from the expression, meaning “defending men” (alexo). Possible fits: Advertising agency. Marketing agency. A research firm. A lab. App. An e-commerce site.